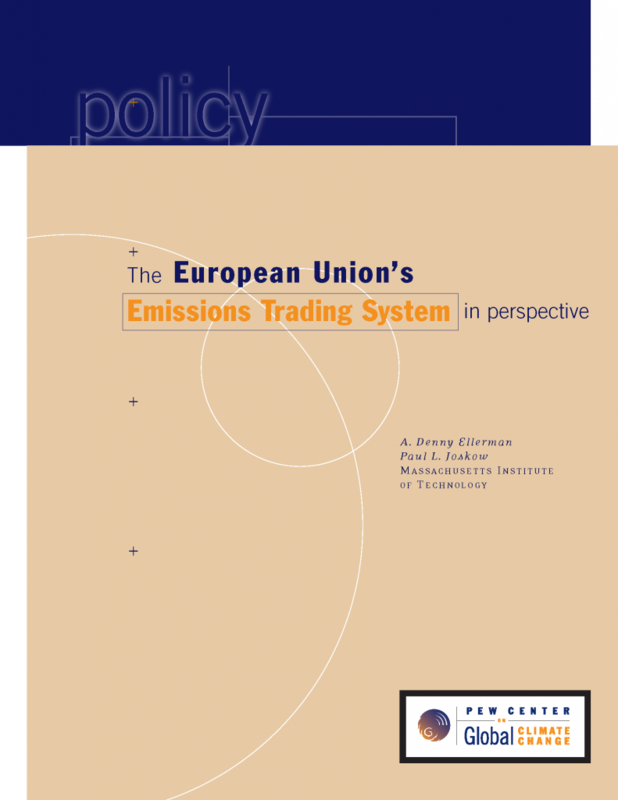 The joint impact of the European Union emissions trading system on carbon emissions and economic performance This paper investigates the joint impact of the European Union Emissions Trading System (EU ETS), Europe’s main climate change policy, on carbon emissions and economic performance of regulated companies. 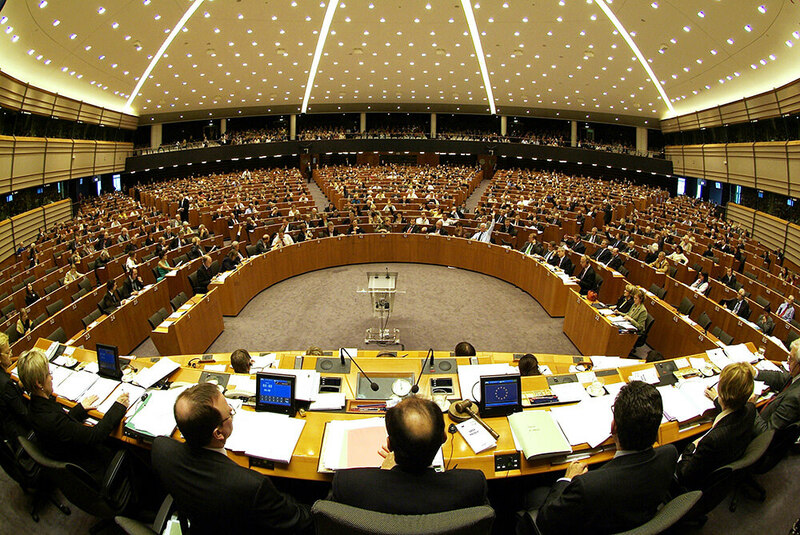 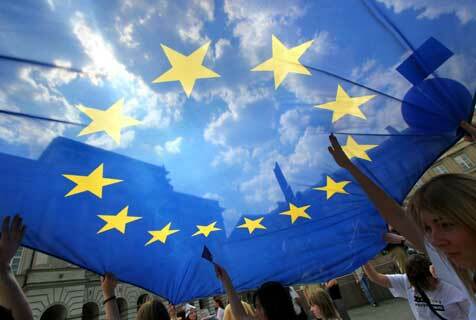 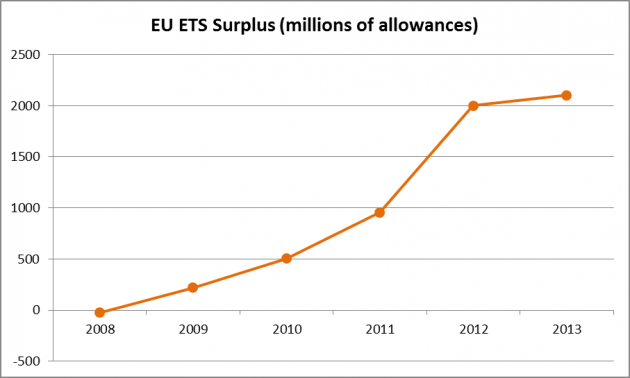 Each transfer of ownership within the European Union is additionally validated by the European Commission. 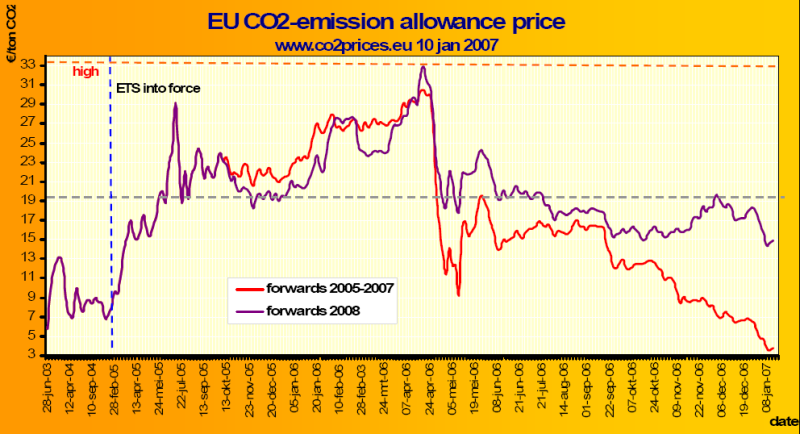 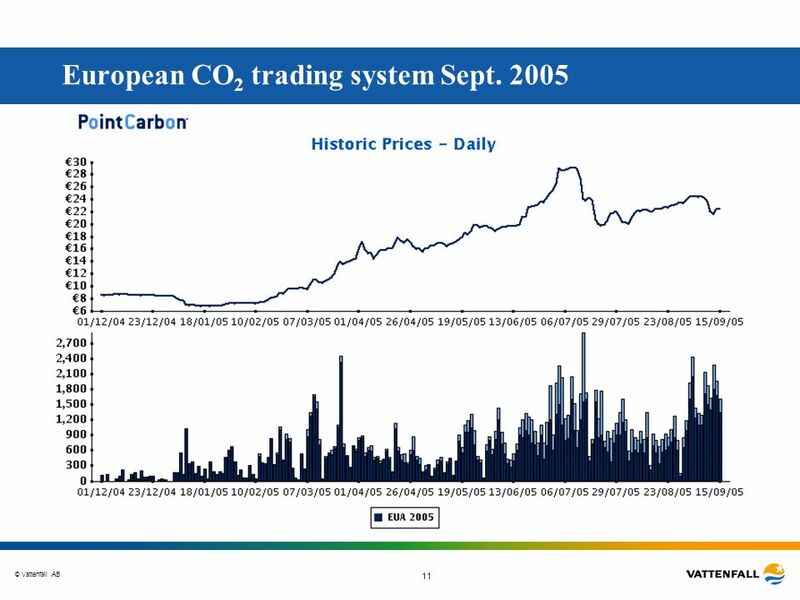 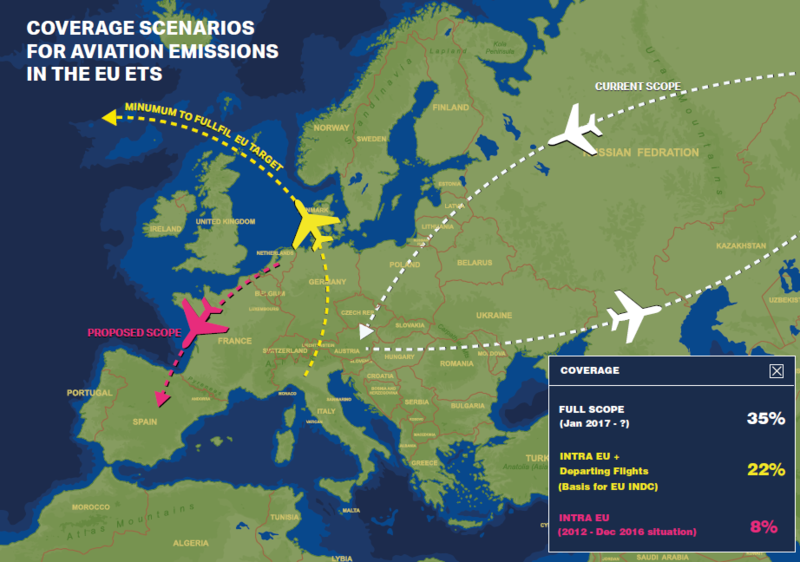 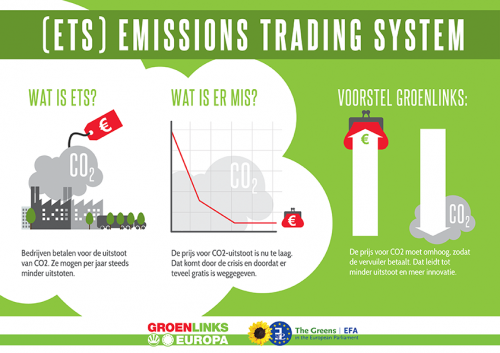 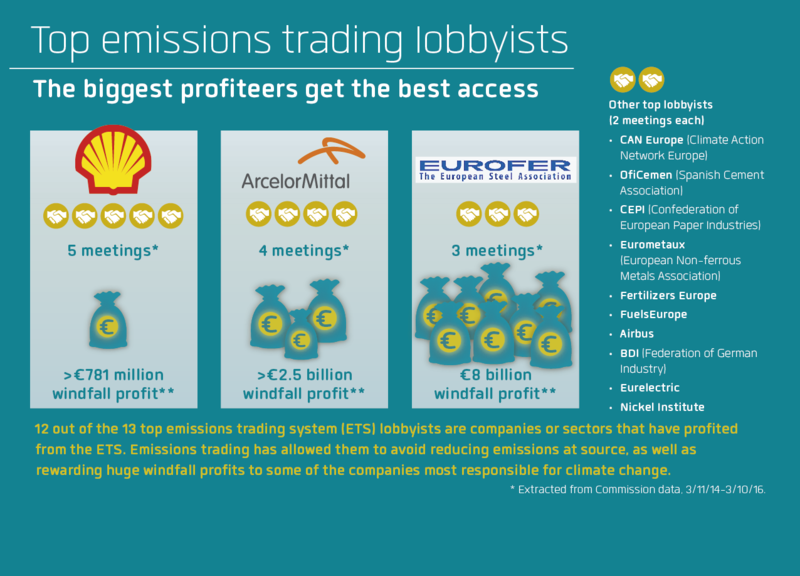 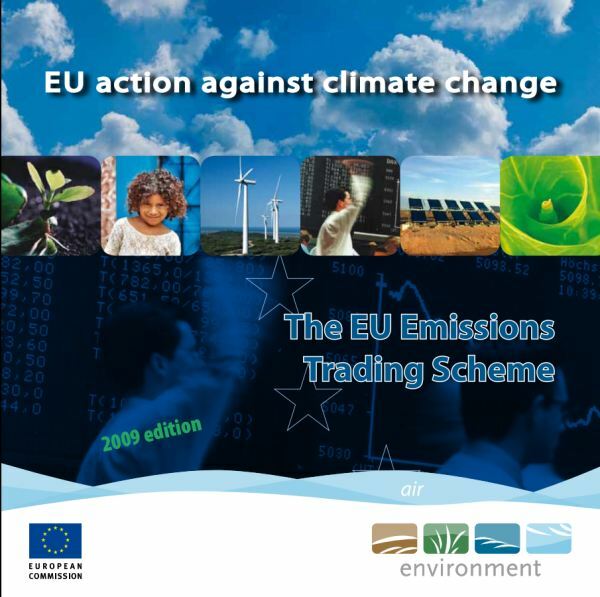 Emissions trading programmes such as the European Union Emissions Trading System (EU ETS) complement the country-to-country trading stipulated in the Kyoto Protocol by allowing private trading of permits. 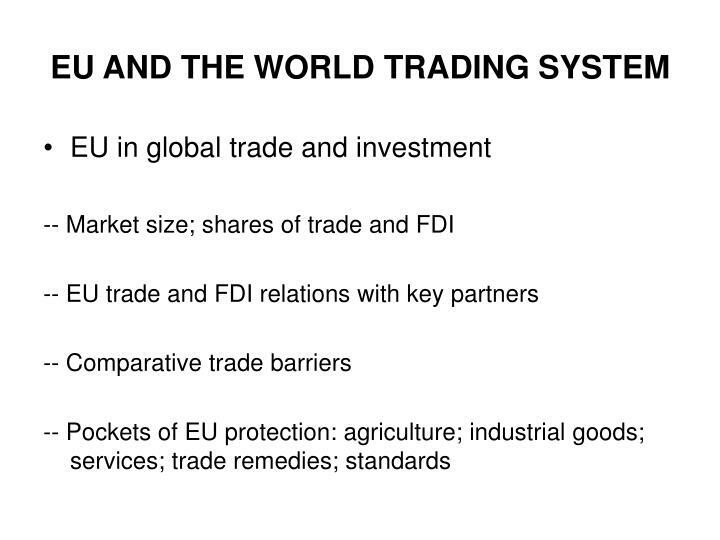 The global trading system, a source of prosperity, is under attack on various fronts. 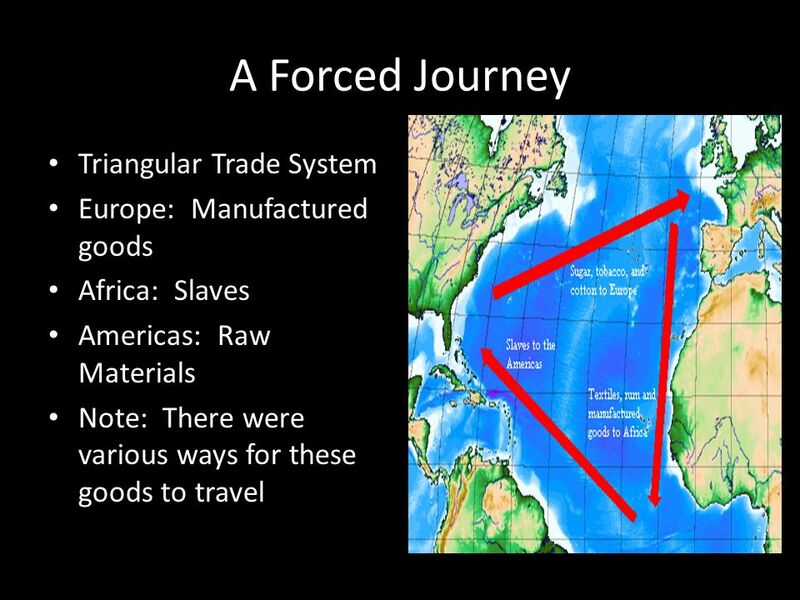 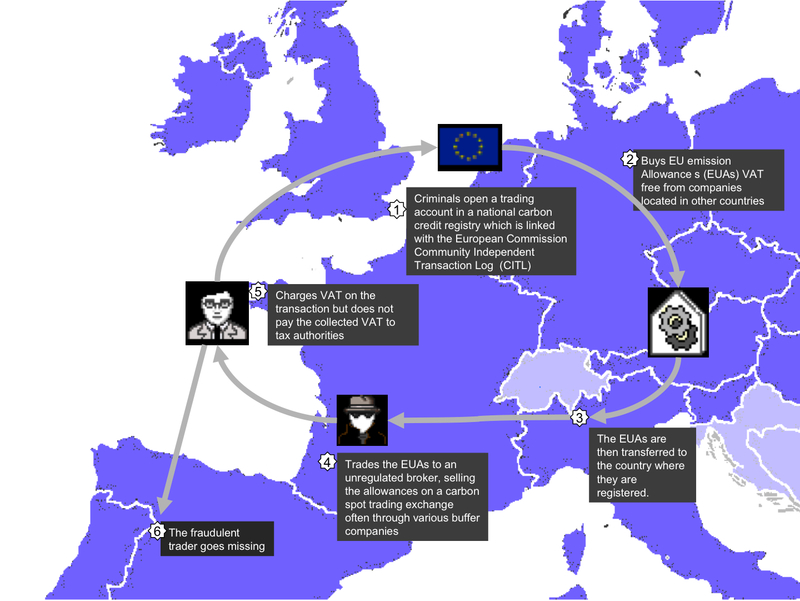 The causes run deep and require a strategic response from the European Union and from the main trading nations.